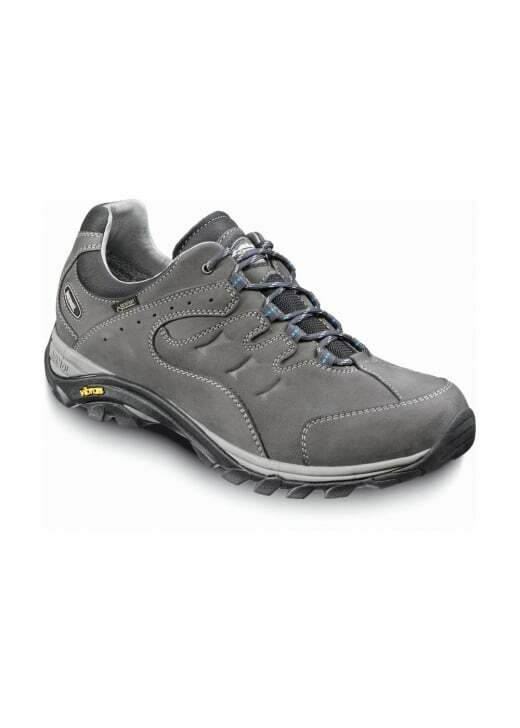 The Meindl Caracas GTX is a quality outdoor walking shoe created with nubuck leather with a waxed upper. The Meindl Caracas GTX is a quality outdoor walking shoe created with nubuck leather with a waxed upper. Gore-Tex® lining makes it waterproof and breathable and perfect for long days on the trail. Showing our 1 review for Meindl Caracas GTX Shoes.